Since biology is the highest grades in the subject tests pre-medical, it is important for you to spend a great deal of time preparing for it. But if you do not ace this subject, and will get a better ranking! These questions of biology, is based on the basic concepts of the NCERT often. Should be given equal attention to both, botany and zoology also held equal weight age. Because of increasing competition, the level of difficulty of neighborhoods recently risen. Topics carry more weight age is: science and human physiology, plant physiology, cell biology, molecular basis of inheritance, ecology, bimolecular and biotechnology. • Be careful with the NCERT books: NCERT books lay the foundation for curriculum AIPMT. Make sure you are clear with your concepts and solved the questions in the NCERT books. • Practice Tests: Take mock tests every day to test your setup. This will help you to manage your time well and identify the strengths and weaknesses you have. It will provide a clear vision for your preparation, so you can work to clarify doubts with experts. 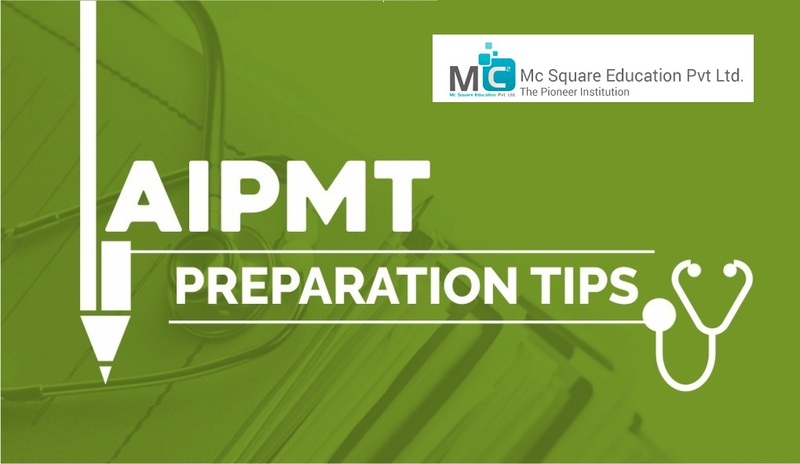 • Be smart: Since AIPMT has a negative labeling; you have to be smart while trying questions. If you are unsure about this very question, it is best to skip it rather than mark the wrong answer. • Take notes and diagrams: While the preparation and presentation of small notes and highlight important points. Also, make graphs for your understanding and will help you with this version as well. • Stay healthy and stress-free: It is important for the body and mind to get the proper nutrition and rest. Try to start your day with meditation and put an end to a stress-free with a good amount of sleep! These tips will help you prepare better! Stay focused, work hard and make sure to keep practicing!